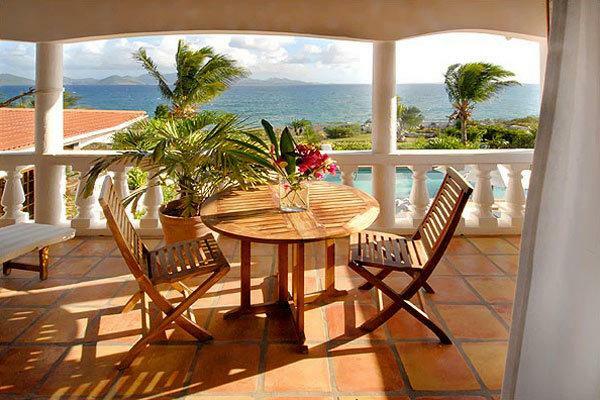 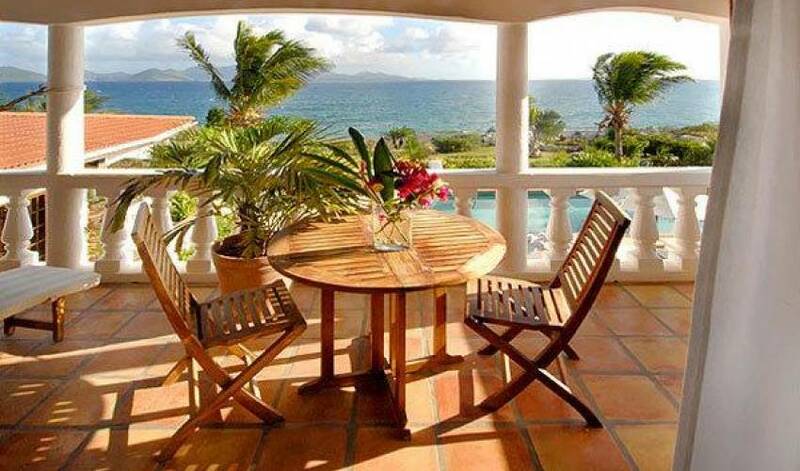 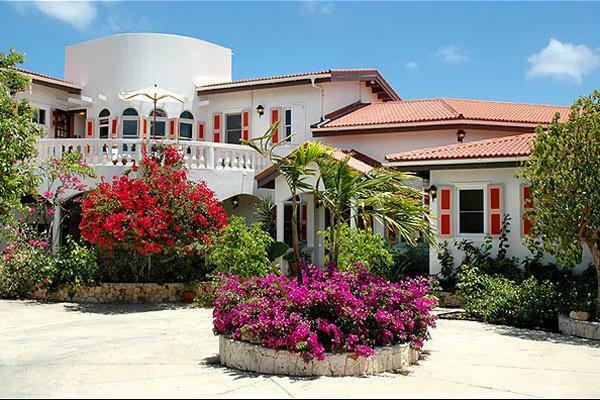 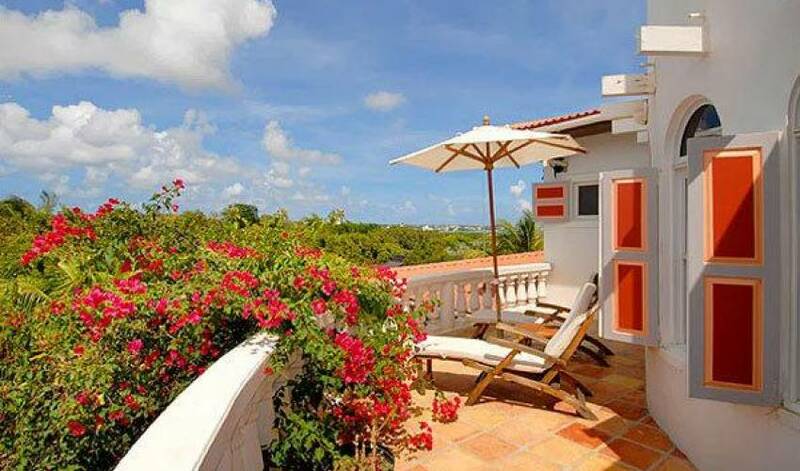 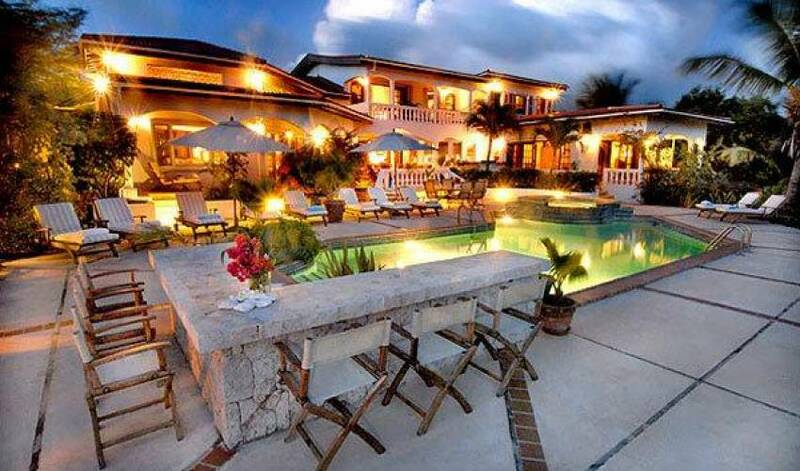 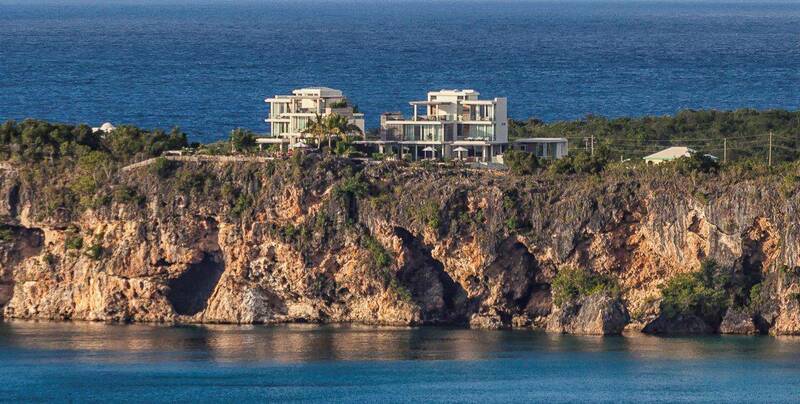 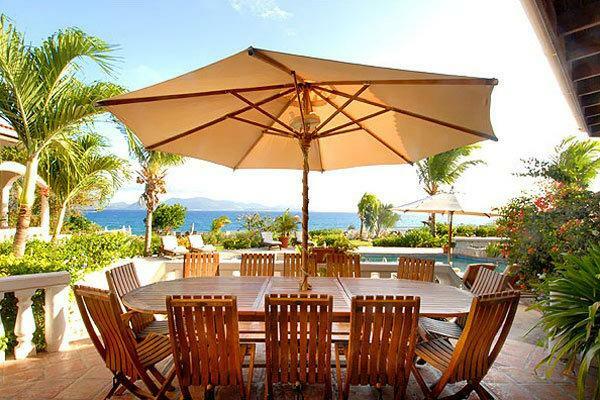 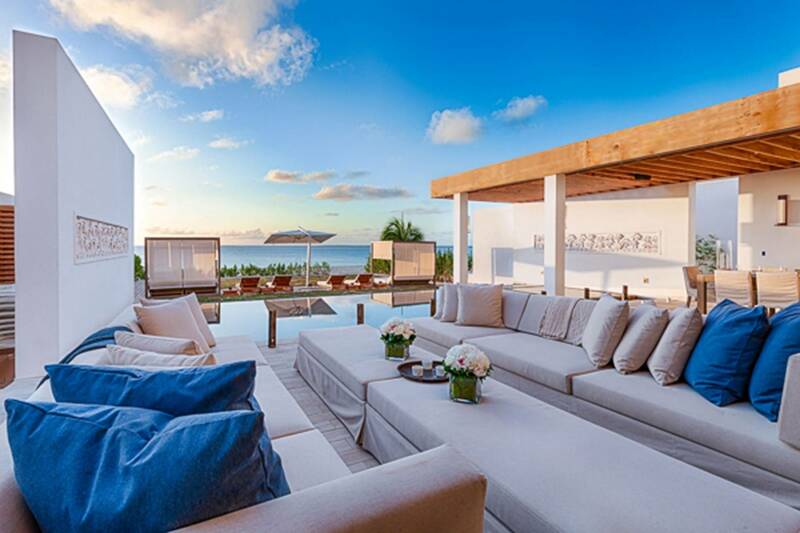 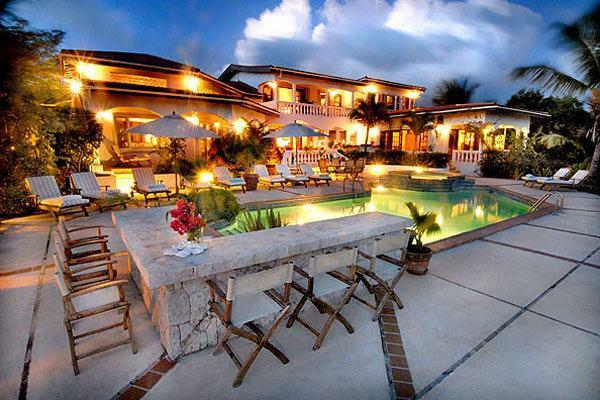 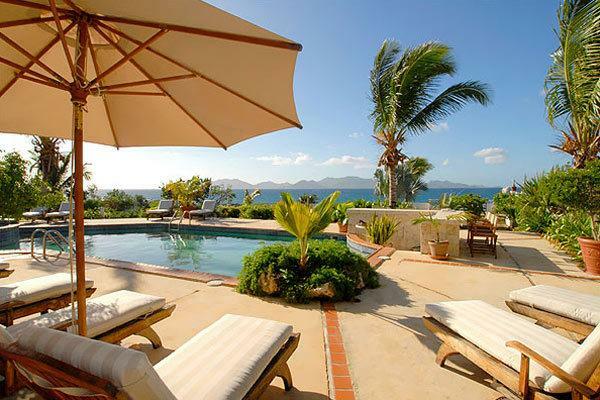 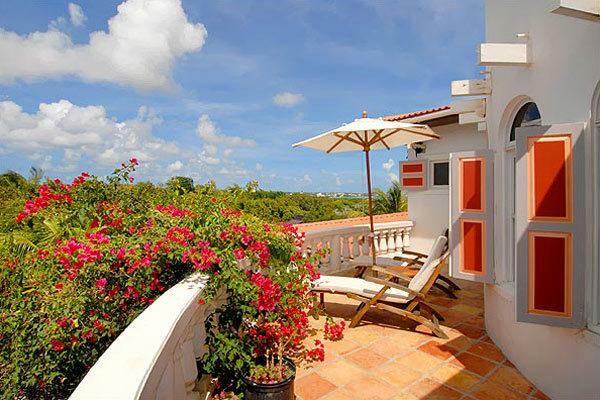 This stunning villa is located in Lockrum, the luxurious Villa 1233 has six bedrooms and is situated on the scenic southern coast of Anguilla and overlooking the mountains of the neighboring island of St. Martin/Maarten. 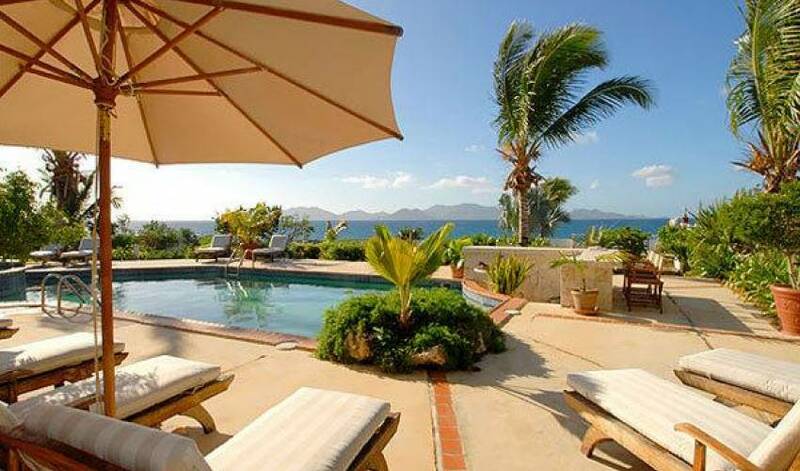 The secluded cove is perfect for sunning or swimming and is only a stone's throw away. 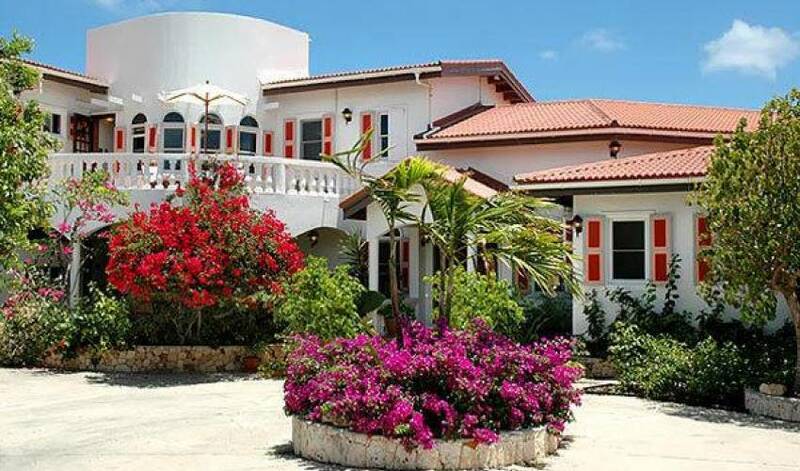 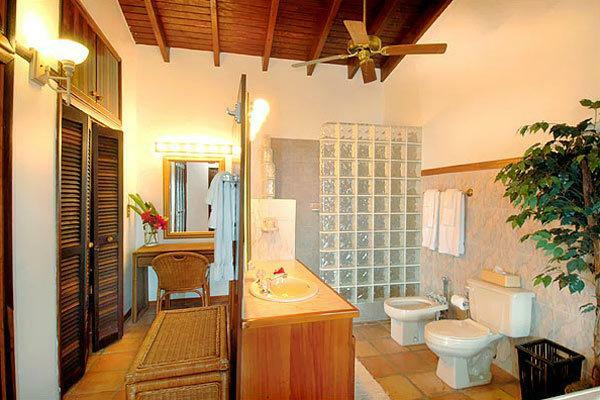 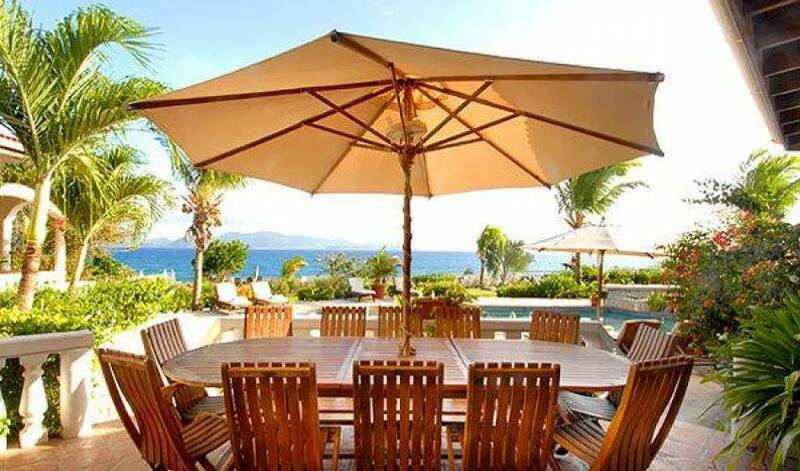 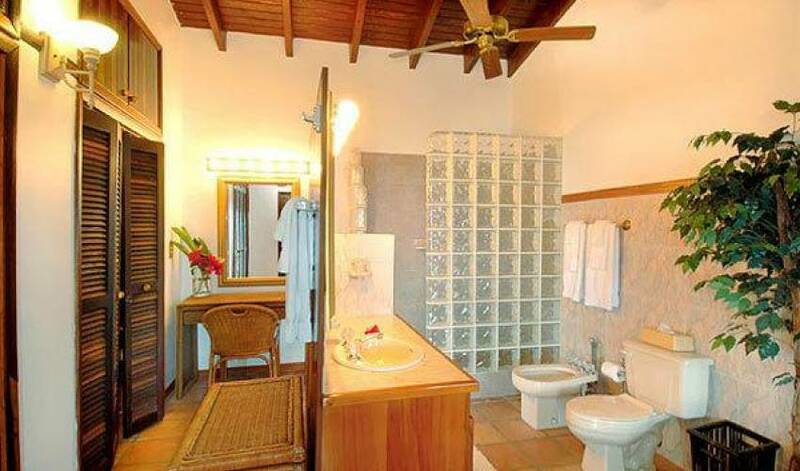 With its beautiful surroundings and spacious accommodations, this villa is the perfect setting for family or friends to escape to paradise and also good for Destination Weddings.